Today we’d like to introduce you to Lynne W. Gassant. Lynne, let’s start with your story. We’d love to hear how you got started and how the journey has been so far. I came to the United States at the age of 14 and as a first-generation college student, I had to learn the American educational system on my own. I often struggled with English-language learning because Haitian Creole was my first language. I sought help and found a wonderful mentor to help me navigate the rigors of the educational system. It is these early experiences with American schools that helped me understand the many roadblocks for non-native speakers. Therefore, while still in my 20s, I founded Scholar Career Coaching Mentoring and Scholarship Programs in 2012 so that other students, much like me, could excel in their academics too. Subsequently, these students would have a head start on a more stable future afforded by educational opportunities, like college, and have the potential to earn higher future income. I have a Bachelor’s Degree in Public Management from Florida Atlantic University and Master’s Degree in Human Resources Management from Florida International University. I am the Human Resources Manager for a Boca Raton-based private company and a member of Sigma Gamma Rho Sorority, Inc.
No, I wish it was a smooth road. Nothing that is worth having is going to be easy. The most difficult challenges I’ve faced is raising awareness regarding the need of mentoring and recruiting committed volunteer mentors. I have come to realize people like philanthropic projects where involvement is limited to a day, but ongoing commitments require passion. In our mentors, we look for the ability to commit and ability to be there for their mentees for an entire school year. Once we identified these challenges, we changed our approach. First, we began working with high school educators and the students themselves to create awareness. As the ones directly impacted, their determination demonstrates wherein the need lies. Lastly, we began searching for remarkable volunteers, not just volunteers. Our volunteer mentors are the lifeblood of Scholar Career Coaching and our success is due to their professional and academic achievements, passion for education and the various doubts, struggles and challenges they have encountered. So let’s switch gears a bit and go into the Scholar Career Coaching, Inc. story. Tell us more about the business. 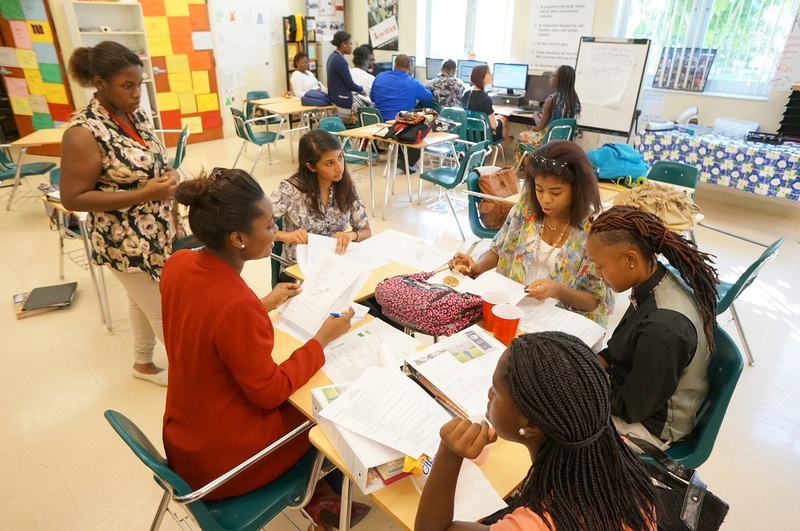 Scholar Career Coaching is a nonprofit educational organization that assists South Florida high school students, particularly ESL students in Title I schools, with college readiness, career planning, financial literacy and soft skills through its after-school mentoring services. 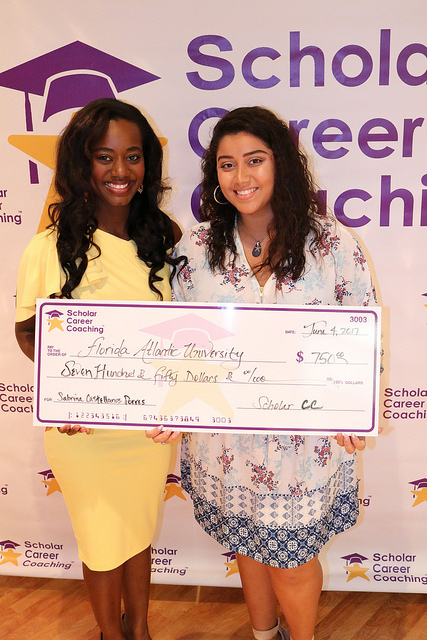 Our mission is to coach, motivate and support students through mentoring services and scholarships– which is strengthened by the vision of Scholar Career Coaching to address the needs of high potential and high need students. To date, the organization has served more than 100 students and awarded 15 scholarships. Although various mentoring programs exist in the community, we are different because we target ESL students (English as a Second Language) to help them realize their dreams of attending post-secondary institutions or establishing their desired career. 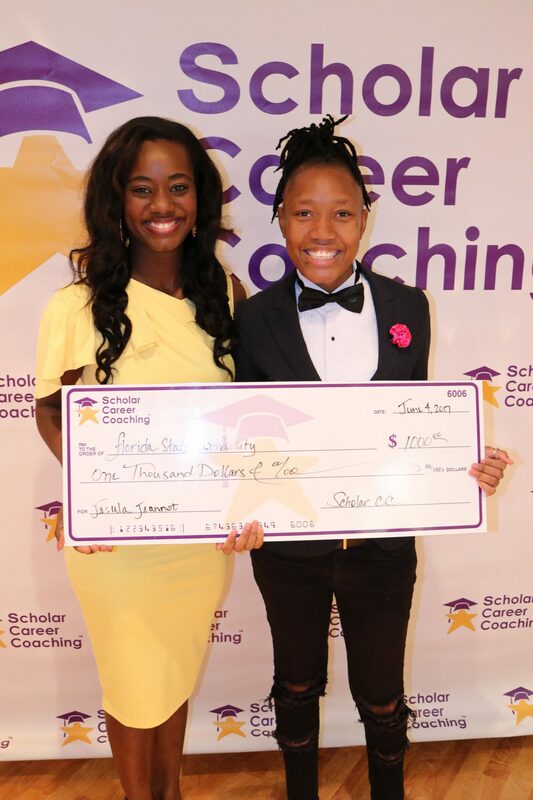 Scholar Career Coaching is establishing the groundwork to help these students reinforce the connection between higher education and minimizing the income disparity gap in the community. Although our primary focus is on ESL students, all students are welcome to participate in the program. We want to help in all capacities through mentorship. 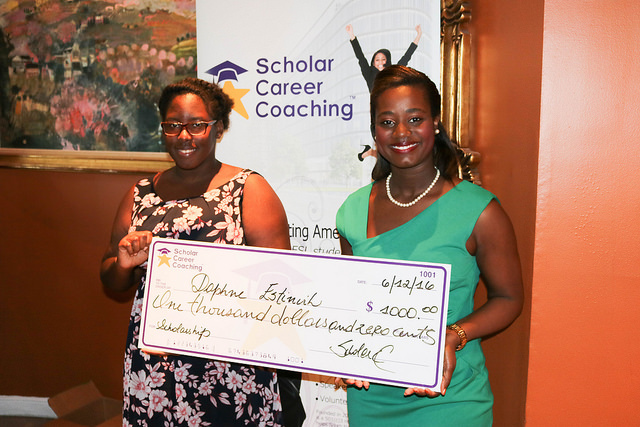 In August 2017, my service work with Scholar Career Coaching was rewarded. I was awarded the Champion of Service Award by Volunteer Florida presented by Gov. Rick Scott and the Florida Cabinet in Tallahassee. In April 2018, I was also awarded the Dr. Martin Luther King Jr., Innovation Service Award presented by Department of Education in Washington DC. I do not believe in luck; my faith is in God. He has been my guidance throughout my personal and business journey and I trust that he has a great plan for me.